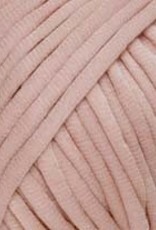 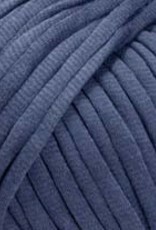 A chainette yarn with incredible volume. 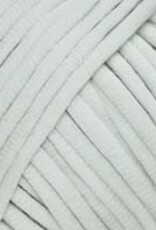 The knitted tube has a cotton-filled centre. 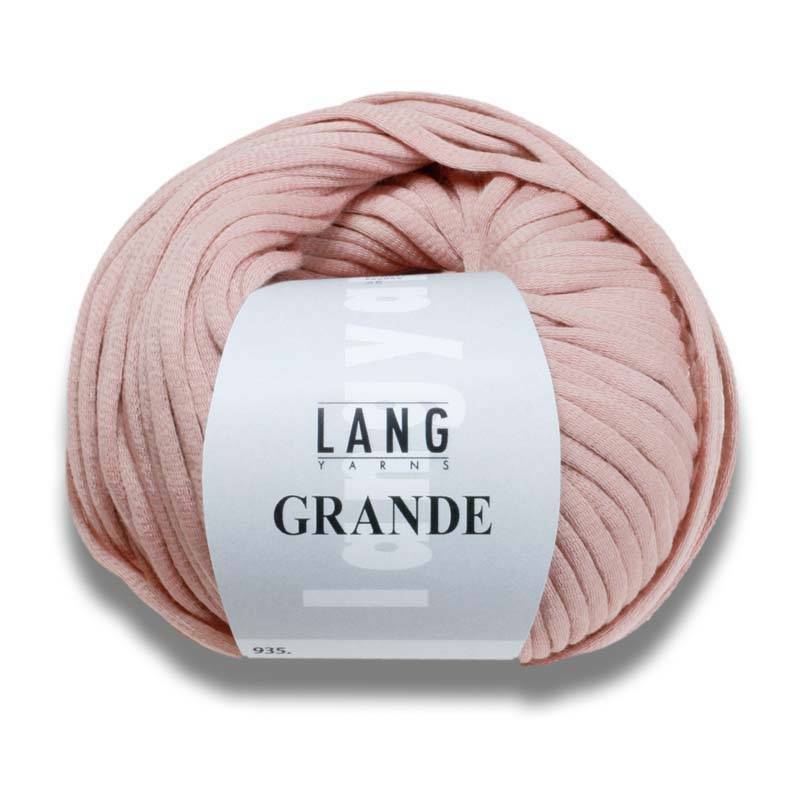 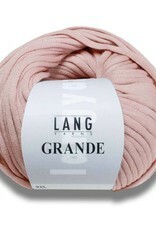 Grande is a superchunky yarn, for knitting on 7mm-8mm needles. 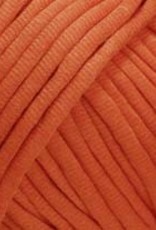 Use detergent for fine wash with softener!